Vacation planning with NO FEES! Let me help you plan your next vacation! Walt Disney Resorts has to offer in Florida or Califonia? Adventures by Disney leading the way? ﻿Or maybe you want to travel outside the Disney universe? Or take the cruise of a lifetime aboard your favorite cruise line? Let's plan your cruising adventure together! 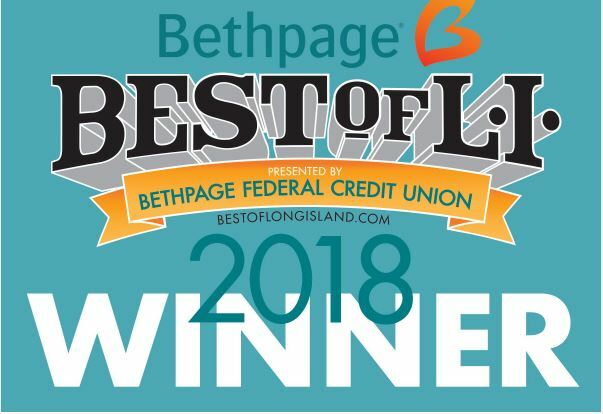 Christine won Best of Long Island 2018 in the Travel Agent / Travel Agency category.